CT Tags For Pink Paradox Productions - Using Kit "Spring Romance"
With this kit you can do Spring/Summer themes...A fantastic selection of elements, to use year round =) . 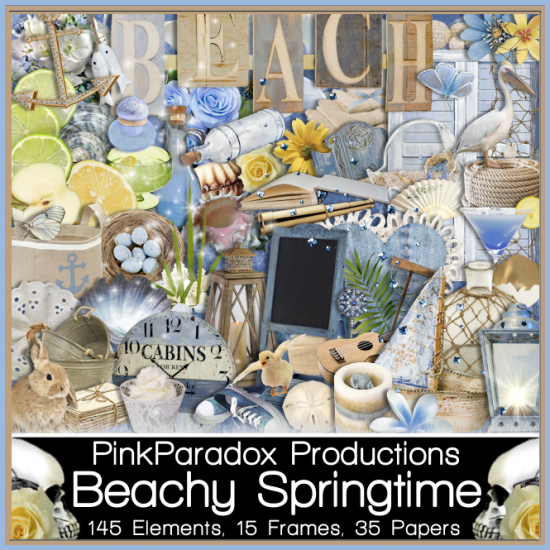 Fun to work with!Endless fun..
CT Tags For Pink Paradox Productions - Using Kit "Beachy Springtime"
With this kit you can do Spring/Summer themes...A fantastic selection of elements, to use year round =) . 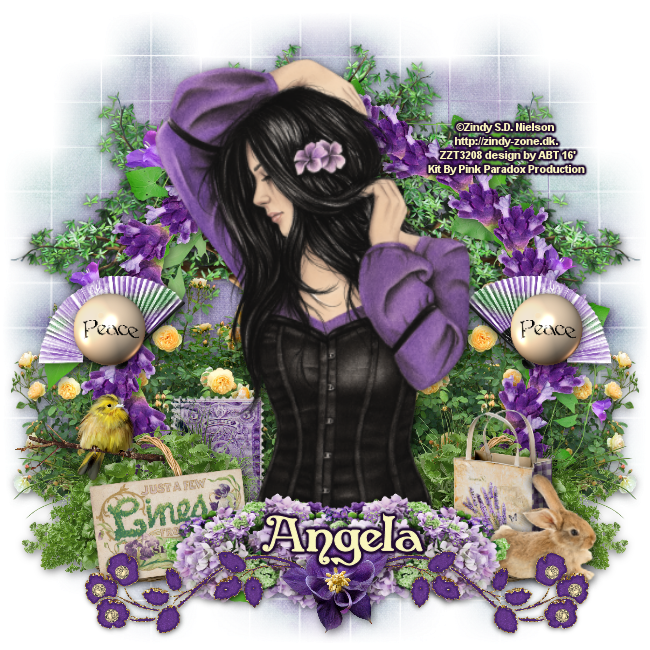 Designed to match Verymany's gorgeous "Lily Of The Valley." 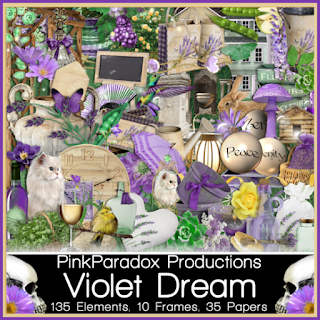 Fun to work with!Endless fun..
CT Tags For Pink Paradox Productions - Using Kit "Violet Dream"
With this kit you can do Spring/Summer themes...A fantastic selection of elements, to use year round =) Inspired by "Beverly"by Verymany. 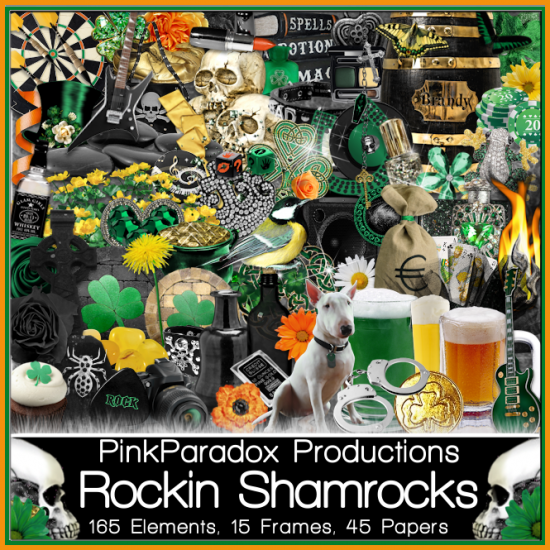 Fun to work with!Endless fun..
CT Tags For Pink Paradox Productions - Using Kit "Rockin Shamrocks"
With this kit you can do St.Patick's Day themes...A fantastic selection of elements, to use year round =) Designed to match "Patricia" by Verymany. 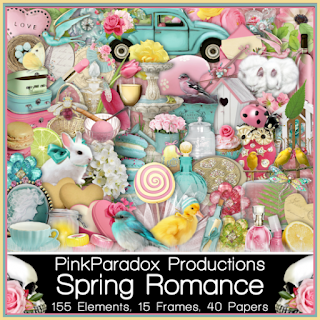 Fun to work with!Endless fun..
CT Tags For Pink Paradox Productions - Using Kit "Country Girl Spring"
With this kit you can do cowgirl/cowboy or farm themes...or mix & match for endless possibilities! 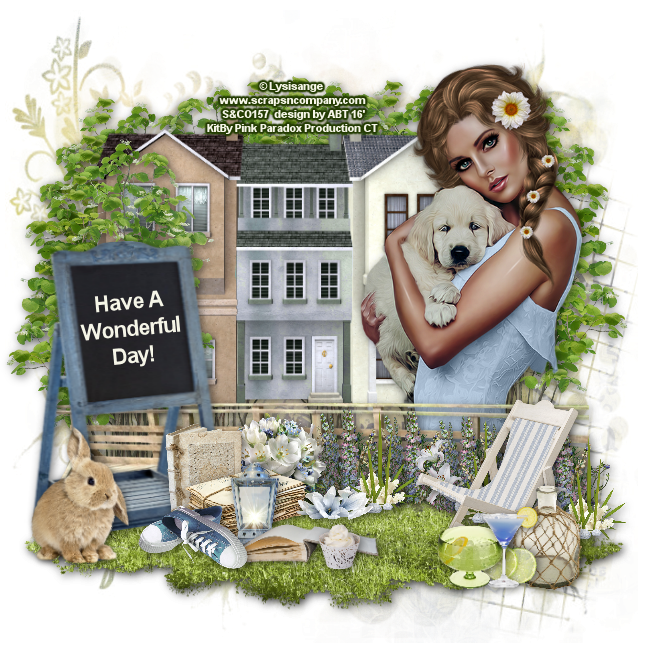 Designed to match the gorgeous "Cowgirl 2" by Verymany. Fun to work with!Endless fun..
CT Tags For Pink Paradox Productions - Using Kit "Steampunk Chocolat"
With this kit you can do fairy/fantasy or steampunk separately...or mix & match for endless possibilities! 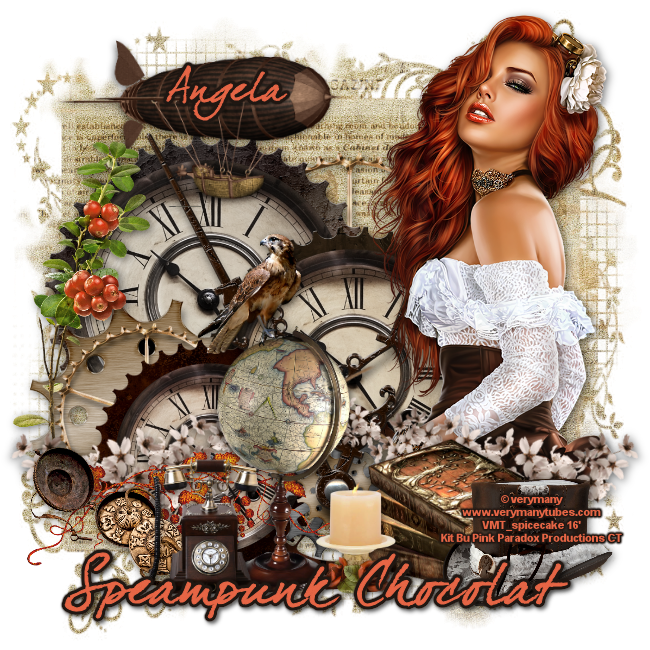 Designed to match the stunning "Steampunk 3" by Verymany. 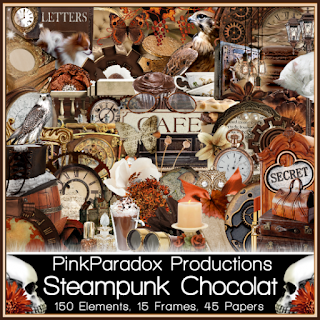 Fun to work with!Endless fun..
CT Tags For Pink Paradox Productions - Using Kit "Steampunk Fantasy"
With this kit you can do fairy/fantasy or steampunk separately...or mix & match for endless possibilities!Fun to work with!Endless fun..
CT Tags For Pink Paradox Productions - Using Kit "Peaceful Interlude"
This kit is perfect for all of you that love spring and light color lovers .This fantastic kit is super . This kit is filled with tons of gorgeous elements. Fun to work with!Endless fun..
CT Tags For Pink Paradox Productions - Using Kit "Chocolate Chai"
This kit is perfect for all of you morning and coffee lovers .This fantastic kit is super . This kit is filled with tons of gorgeous elements. Designed to match the gorgeous tube by Verymany called "Lily." 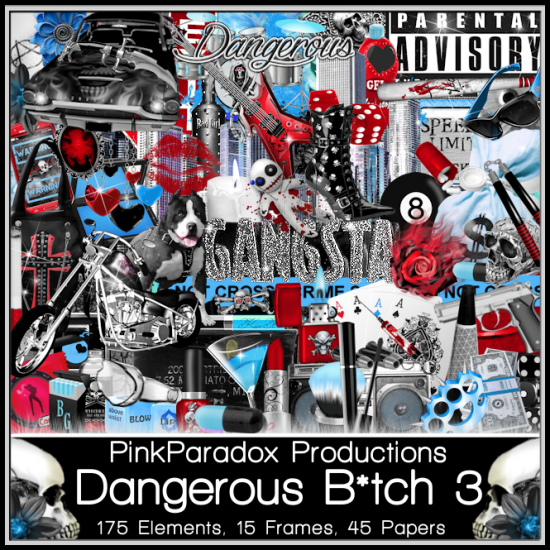 Fun to work with!Endless fun..
CT Tags For Pink Paradox Productions - Using Kit "Dangerous B*tch 3"
This kit is perfect for all of you biker or naughty lovers .This fantastic kit is super ! It is filled with *WARNING* This kit contains adult content & unedited profanity!!!. 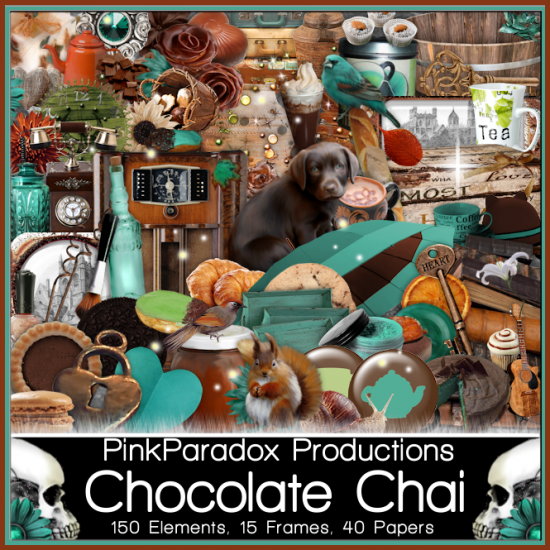 This kit is filled with tons of gorgeous elements. 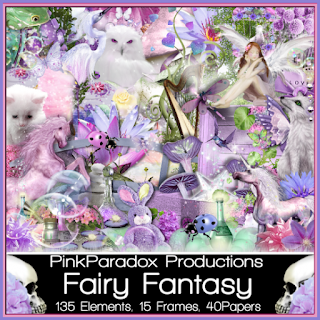 Fun to work with!Endless fun..
CT Tags For Pink Paradox Productions - Using Kit "Fairy Fantasy"
This kit is perfect for all of you fairy and fantasy lovers .This fantastic kit is super ! 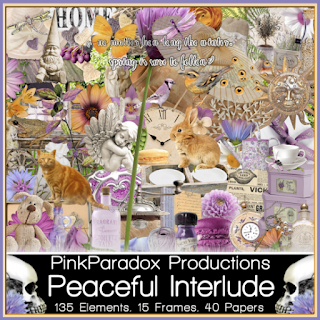 It is filled with tons of light pastel color elements. 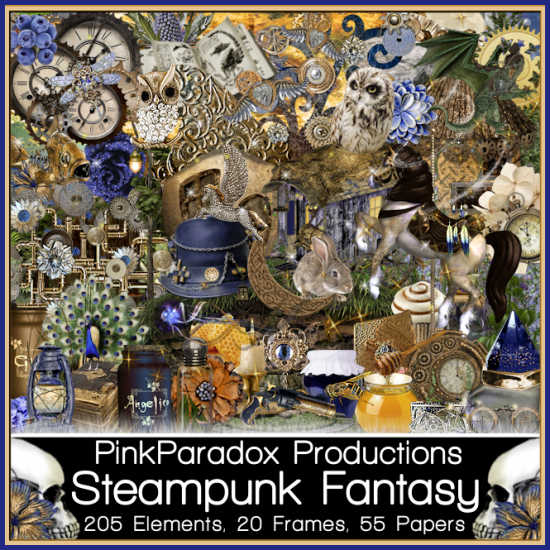 This kit is filled with tons of gorgeous elements. 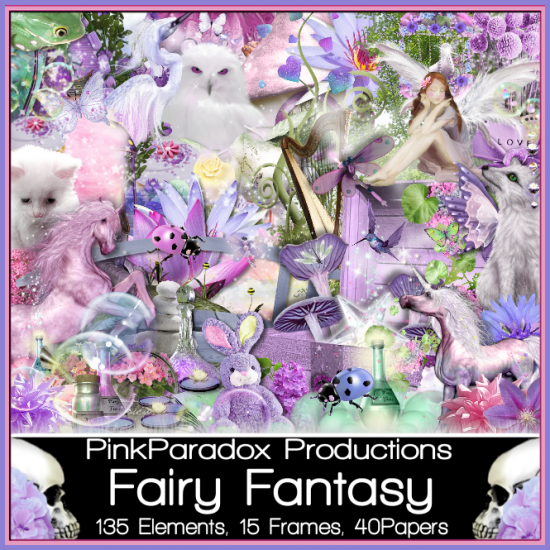 Fun to work with!Inspired by Verymany's "Fairy." 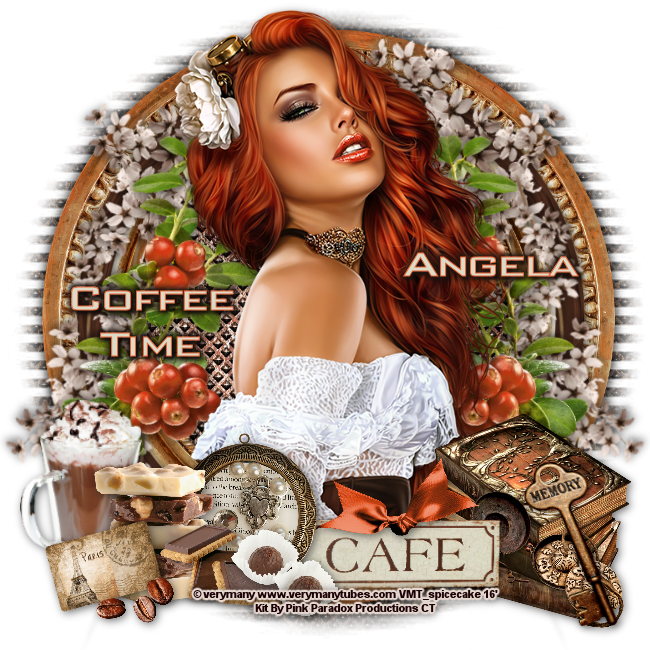 Endless fun..